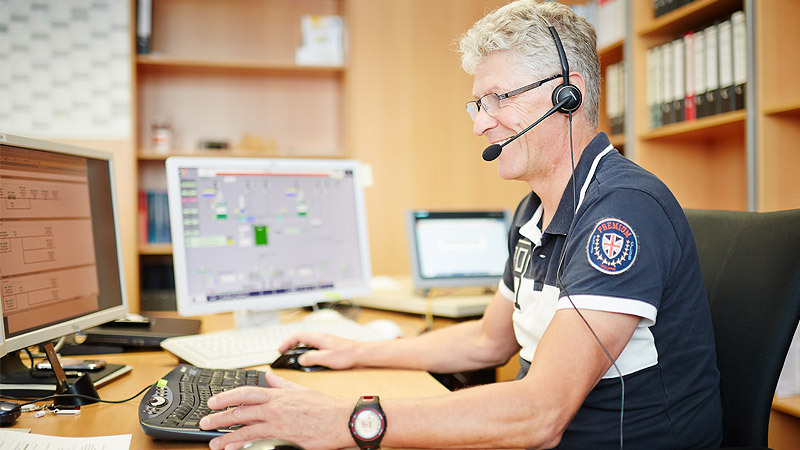 Over the course of your facility’s entire lifecycle, you can depend on the excellent customer service from Schäftlmaier. We always serve as a competent partner with our worldwide service and support. We support you in achieving smooth facility operation, avoiding periods of downtime and recognizing optimization potential.